High Speed Wireless Internet, Steam, Full gourmet fully equipped kitchen, Fully Equipped Gym on site, Fully furnished & truly wonderful! Your home away from home. 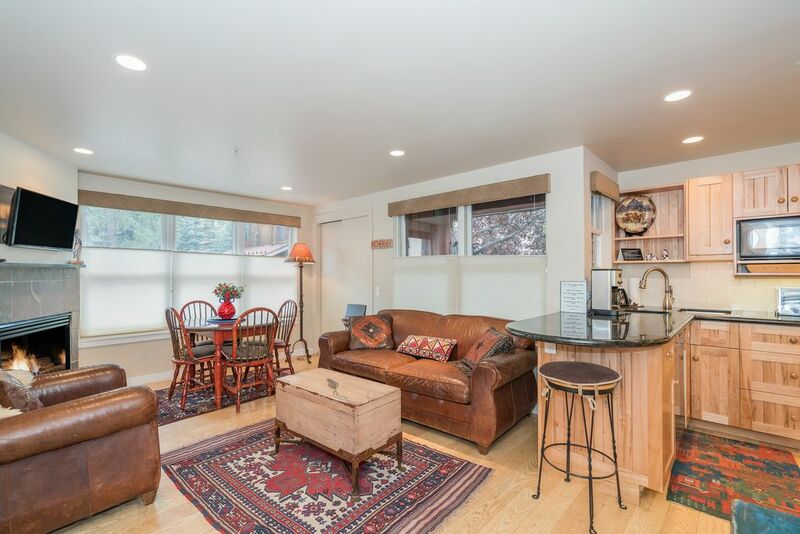 Perfect location for winter in Telluride or kicking back in the beautiful summer time!